I’ve photographed several high school seniors named Madison and Maddie now, and every one has been simply wonderful, each in a different way! This adorable young woman was such a joy to work with -- my favorite thing a photo session filled with genuine laughter. For this Maddie's senior pictures, we photographed on location at my industrial studio in southwest Denver. For those of you who have been following my work, this is my super unique studio located at a working historic factory building -- so her session had a natural, vintage / urban vibe. Don't you just love how this rugged backdrop highlights her stunning smile and spectacular blue eyes?! It was a blast having her sister and mom along for her senior portrait experience. I know some photographers don’t like this, but I personally LOVE when a family member (or two) can join seniors for their session -- not only is it fun for parents (and a sibling) to witness this fun experience, but they often crack up their seniors during the session, and as a result I get to capture the kind of authentic expression that only the perhaps-slightly-embarrassing comment from a loved one can elicit (trust me, it’s worth it for shots like these). Plus I do like to include them in a few photos if they're game! I'm a Denver based high school senior portrait photographer who specializes in bringing out connection and personality and my clients' EYES. I do this by giving them an immersive and fun photo session experience -- trust me -- this will be so much more enjoyable than traditional pictures! 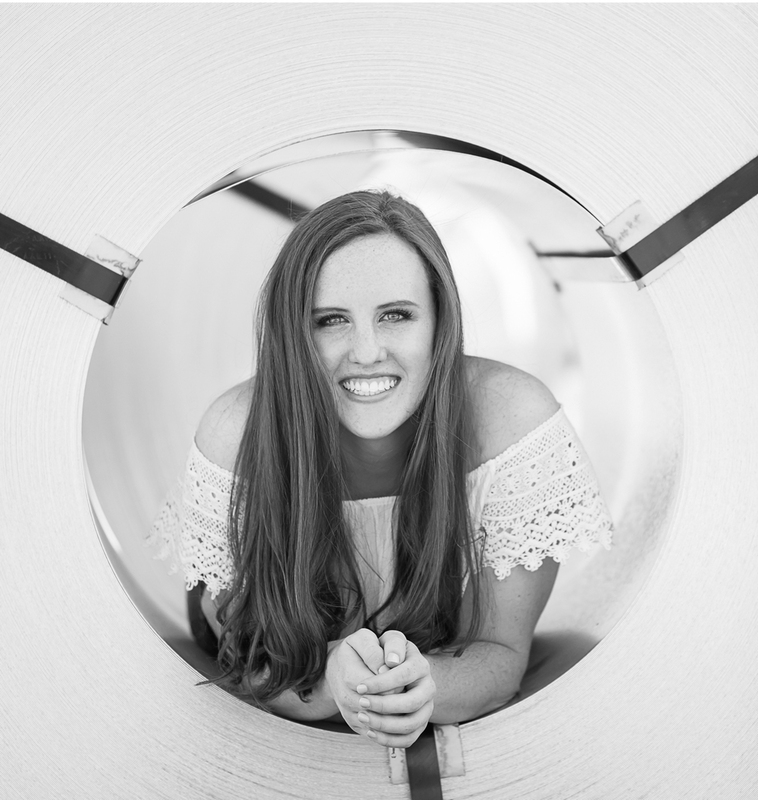 I'd love to chat with you about designing a high school senior photo shoot for you!